Who couldn't use an extra hundred or two in their bank account every week? As a photographer, you've spent thousands of dollars on gear and hundreds of hours learning the art form. Your knowledge, capability, and experience can be marketable assets if you know what you're doing. So whether you're scrambling to pay rent or you're looking for an easy way to make a few extra hundred a month, we've got you covered. 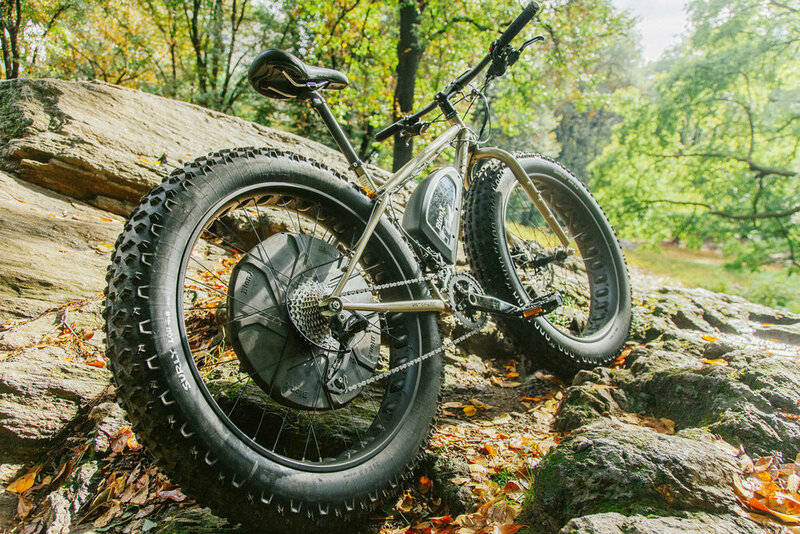 Surly Fat Bike in Central Park, Manhattan. Canon 5D Mark II, 50mm f/1.2. How many of the local businesses in your area have an e-commerce website? How many of those websites have objectively awful product photography? Go on, be honest. The truth is, most local e-commerce businesses desperately need your help – they just don't know it yet. It isn't always easy to sell yourself to clients who aren't actively looking for your service, but this is where your natural hustle as an entrepreneur comes in! Put it this way: for a small up-front investment, you can increase their conversion rates substantially. After all, the science of menu engineering found that a good product photo can increase sales of a given dish by 30%. This principle is amplified even more in the e-commerce world. Fashion and portrait photographers should reach out to apparel and jewelry startups (and have you read our portrait photography do's and don'ts?). Architecture and still life photographers would do well with furniture and interior decorating stores. Sport and action photographers are best suited to sporting goods and bike shops (bonus: get up to speed with our bike photography tutorial). Forget stock photography. It's become an industry dominated by a handful of big agencies who've struck up deals with publishers to screw over photographers. Simply put: it's really hard for most of us to make a dime with stock photography. Try going the other direction. 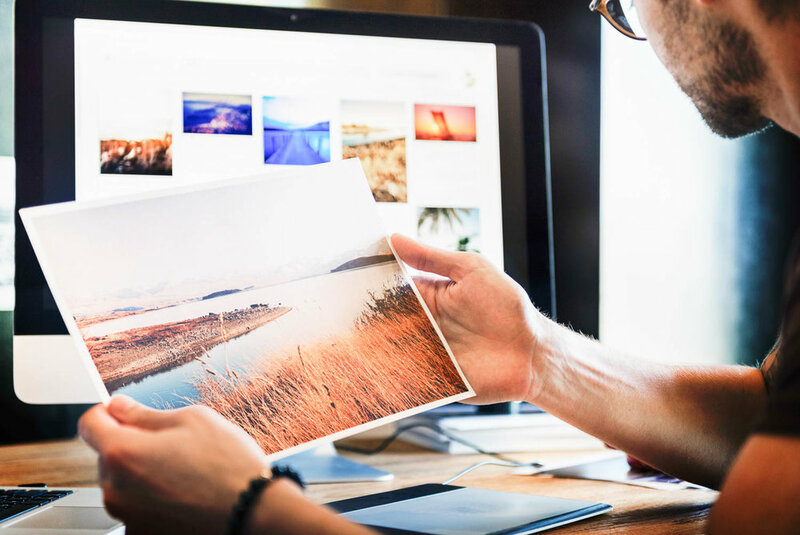 Embrace your style and aesthetic, and sell your photos online in the form of prints, mugs, or t-shirts using website builders like Zenfolio or Cafepress. This can be particularly lucrative if you have a strong online following on Instagram, 500px, or Facebook. Every one of those likes you've received on social media represent a real person interested in your work. The best part? Because overhead is so low on a drop-ship business like selling prints and merchandise, you can mark them up for however much you want. Is your photo worth $15? How about $25? Think bigger: you can easily command upwards of $75 dollars for a nice print if your photography is beloved enough! When we log on to the Internet, we're blown away by jaw-dropping images racking up millions of likes on social media. It can be a blow to your confidence, and make you feel like you aren't worth much as a photographer. But here's the truth: you're likely better and more knowledgable than 80% of the photographers in your area. Why not teach a class around what you know best? You don't have to be a high profile photographer to offer value to your students. Teenagers and moms could benefit from a 101 class of the exposure triangle, the concept of lighting, and editing tips to make their photos 'pop'. Newbies to analog photography would flock to a crash course on different film stocks, various vintage cameras, and the best way to develop their photographs. Once you've written up a course, start advertising on local Facebook groups, reach out to your email list (you've been keeping one of those, right? ), and put up a few flyers in your target demographic's neighborhood. This method can get profitable very quickly: if each student pays a conservative $25 for a crash course, you'll be raking in hundreds – and developing lasting relationships in your community! I'll let you in on a secret: this what we did with Shark and Palm! The Internet may be saturated with big photography publications, but quality content and dedication will get you traffic over time. 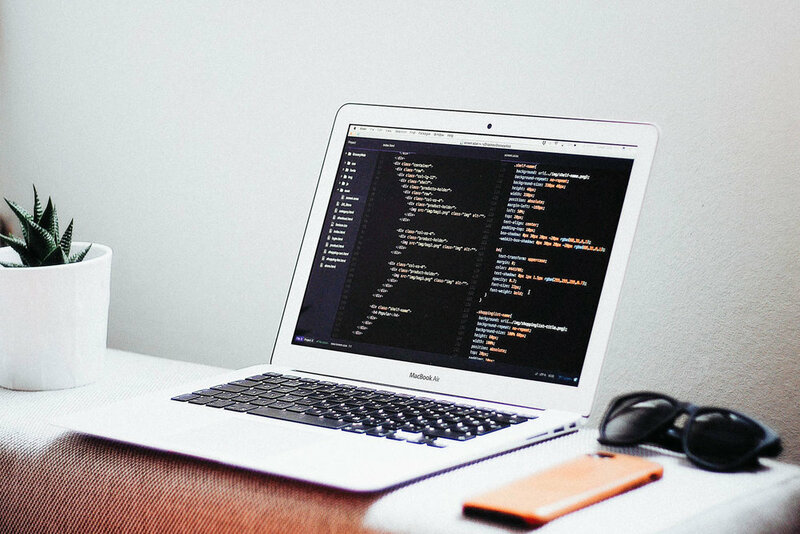 Not only will a popular and active website give you a natural authority in your industry (and an impressive asset to point to when you're pitching to clients), but you'll actually be able to make money by helping your readers. Through affiliate marketing, you can earn a small commission fee (typically 2-8%) per purchase on products that you recommend to your readers. Affiliate marketing for photographers is a popular way to make extra cash, but many publications and bloggers fall in to the trap of alienating their readers by recommending bad products just to make a quick dime. They're not only hurting their readers – they're also ruining their reputation, and eventually, their traffic. However, if you build real relationships with your readers and stay ethical and honest when reviewing and recommending photography gear, you'll be on track to making a full-time income off of your website. Here's the catch: you need hundreds of thousands of dedicated readers for this to be a substantial revenue stream. It takes years to rank highly on Google for competitive terms (and to build a loyal following), so don't attempt unless you have a real passion for sharing your photographs and ideas. But it's well worth the effort – especially if you find yourself having a lot of downtime in your slower months. You might think your photos aren't good enough to sell as large prints. You're almost certainly wrong. If you're willing to absorb the financial risk of printing and framing your work, you can make a clean profit at any art fair or gallery with your photos. 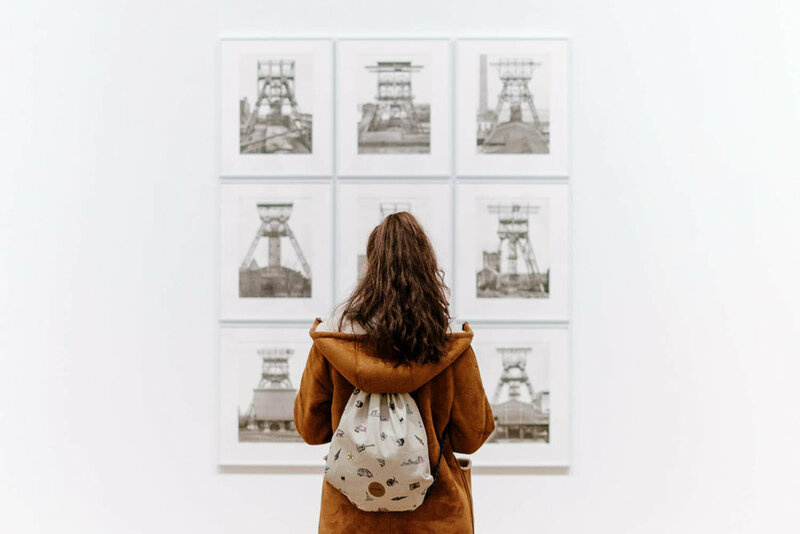 Here's the truth – there's no secret method for getting your work featured: simply walk in to an art gallery or contact the art fair organizer directly and show them your portfolio. That's all it takes. There are some best practices when it comes to selling your photos in galleries or art fairs. Landscape and street photography typically sell the best. Usually, a photograph with people in it won't sell as well, unless the person is a small silhouette to juxtapose the enormity of the scene. However, if you have a photo with an anonymized interaction that serves as a vignette of the human experience (a father teaching his son to ride a bicycle, shot from behind, for example) you could be in luck. Above all, remember that you're selling images that people want to hang in their homes. Unless you're confident that your conceptual, lo-fi photograph of an intimate scene with your best friend is evocative to everybody on an emotional level, considering saving it for your own wall. 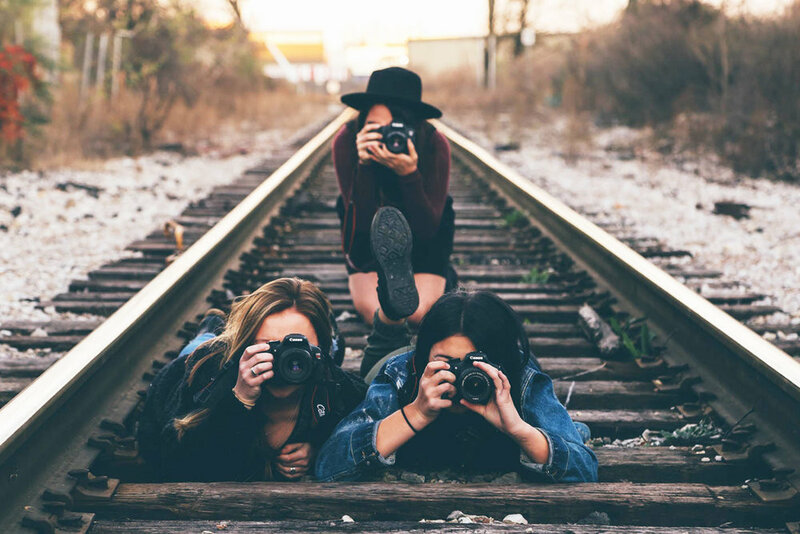 Sound off: what are your favorite photography-based revenue streams? We'll include your feedback – along with your Instagram handle – in the updated version of this article.